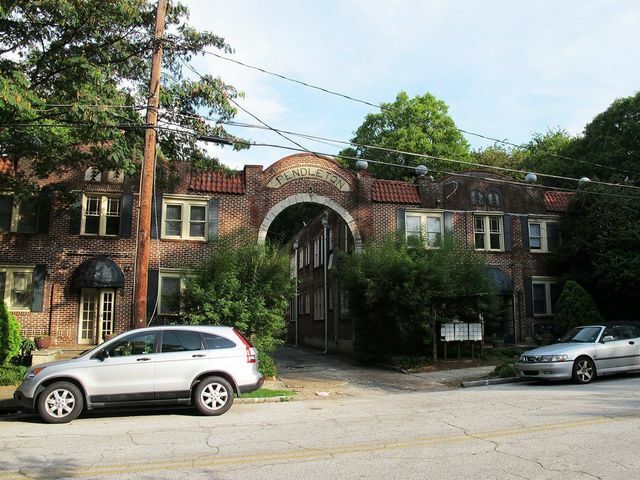 Steps from the very center of the coveted Inman Park neighborhood sits Inman Mews. Recently developed, the open, modern spaces are a dream to call home. 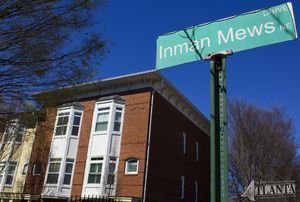 In 2001, Inman Mews was completed uniting a community that is just a short trip to special corners of Atlanta. However, exceptional design allows for balconies and spacious rooms with beautiful amenities. Inman Mews is also a gated community, providing addition security to residents. Residents appreciate a peaceful neighborhood in the center of everything. Here contemporary convenience is well-matched by some of the greatest stories of Atlanta’s past. Originally, Inman Park was a center for hard work and Atlanta’s first suburb. Additionally, the area is historic and residents can easily visit to Martin Luther King, Jr.’s birth home and the Sweet Auburn district as well as Freedom Park and Candler Park. 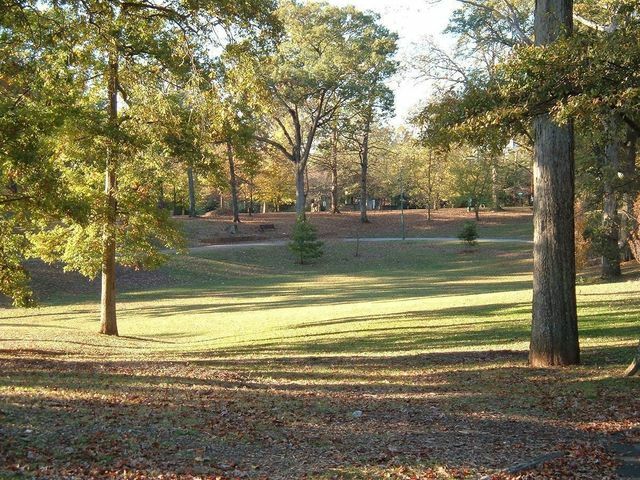 Moreover, the area is celebrated for being near the BeltLine. The access to dynamic events regularly bringing together Atlanta is second-to-none. Conveniently, Inman Mews residents’ commute to downtown and midtown Atlanta is a breeze. The trip is either a few minutes driving or a short trip on the nearby MARTA line. In summer, Inman Park swimming pool is a few doors down. 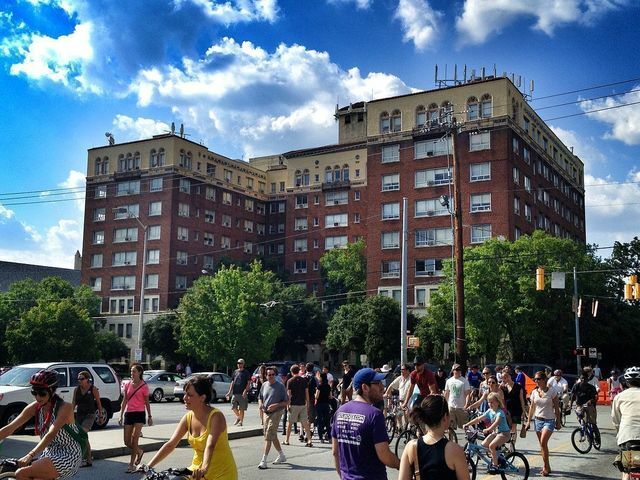 Also, Little Five Points is a stroll away, Atlanta’s take on New York’s East Village, full of fun and flavor, as well as music, comedy, and colorful people. For those looking for more familiar stores sits the Edgewood retail district. There is both access to recreation and nature as well as all of the novelty of an exciting and progressive city. 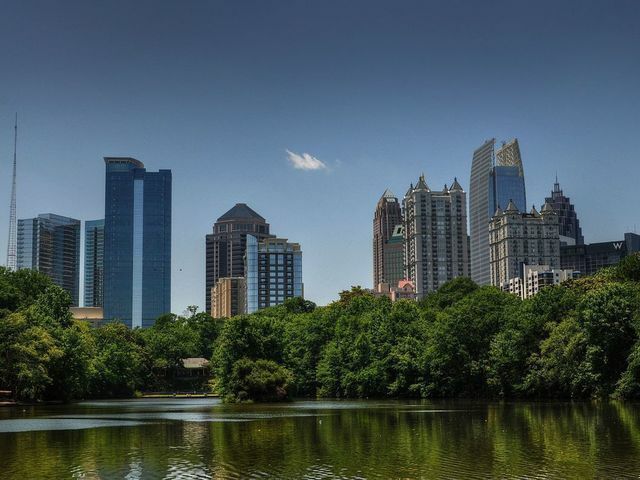 There are very few in-town opportunities to live central to the quintessential metro Atlanta experience. Inman Mews is an incredible place for newcomers and longtime residents alike to call home.